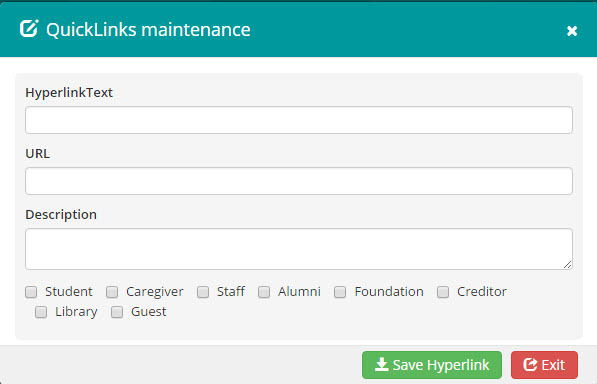 Quicklinks allows you to create hyperlinks for students, staff and caregivers. These allow you to navigate users to relevant sites. 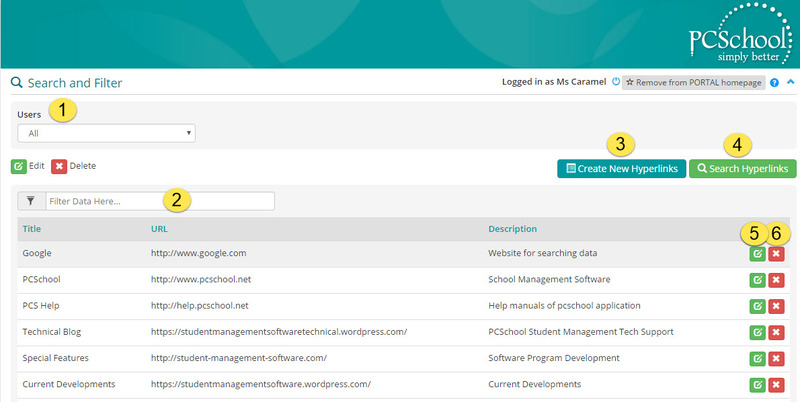 This area is also used to display additional information such as eForms that need attention, Online Profile Updates that are available as well as links to available Parent Teacher Interviews. Quicklinks are seen within the Spider’s dashboard on the initial desktop. The links are sensitive to the type of user logged in. The “My Previous eForms” is created automatically allowing the logged in user to preview the eForms they have completed.